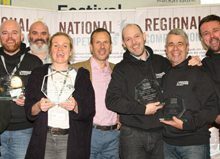 THE Royal Barn has raised £1,500 in just over two months, as part of an initiative with the Pennine Way National Trail. 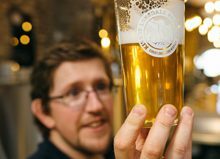 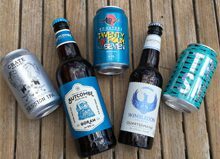 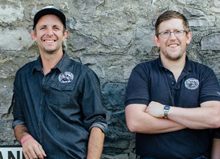 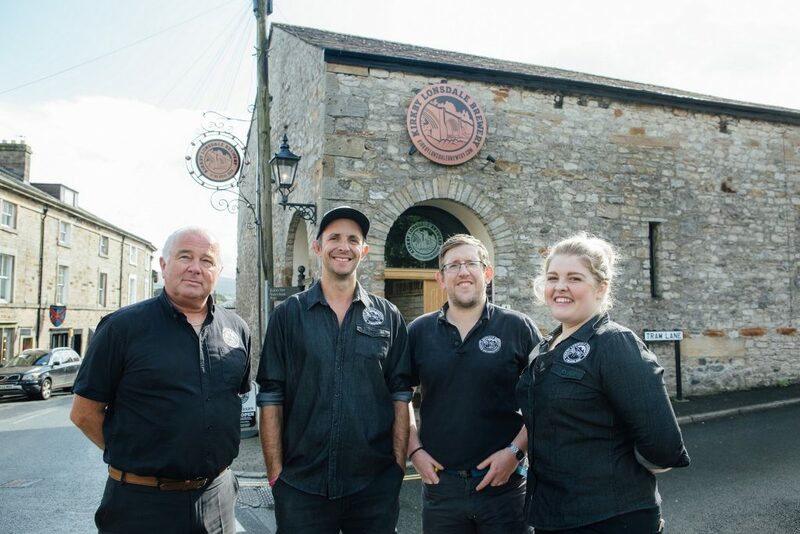 The Kirkby Lonsdale-based venue is one of the stockists of the special ale, Pennine Ambler, which was launched this summer in a joint initiative alongside two other breweries on the trail. 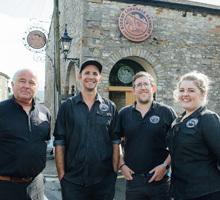 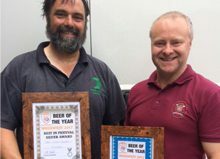 The Pennine Way trail managers began their search for a brewery partner in February before joining forces with The Nook Brewhouse, Holmfirth, and Hadrian and Border Brewery, in Tyneside, for the summer launch which took place in June. 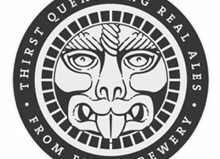 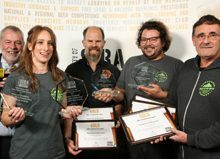 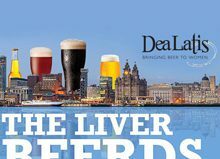 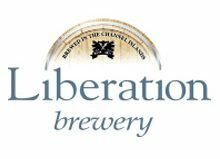 Free tickets for SIBA brewing members at BeerX UK 2018 in Liverpool Five Points Release “Green-Hop” Small Batch English Bitter In Cask!